One of the very strong pressures in life is the social consciousness: What will people think? What will people say? The social consciousness is so strong that it keeps people in religions that they have outgrown years ago. But they’re afraid to leave because they worry about what the neighbors will say. It is a very strong force that the negative power uses to keep people in line. It keeps them trapped in their present life, in their state of futility, in their state of hopelessness and unhappiness. Most people do not have the spiritual strength to muster the courage to take a step away from the crowd. Yet showers of love rain down upon us simply because we are Soul, a divine spark of God. Its Voice, which showers the love, is the pure Light and Sound. 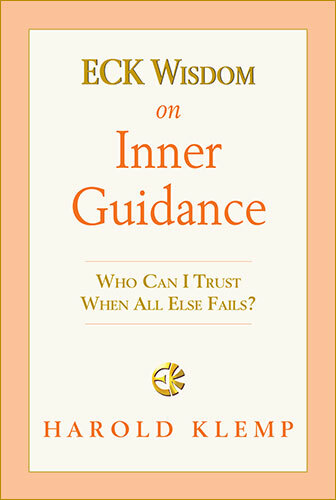 Excerpted from ECK Wisdom on Inner Guidance, by Sri Harold Klemp. This book is now available at the Eckankar Online Bookstore, Amazon, and other outlets.